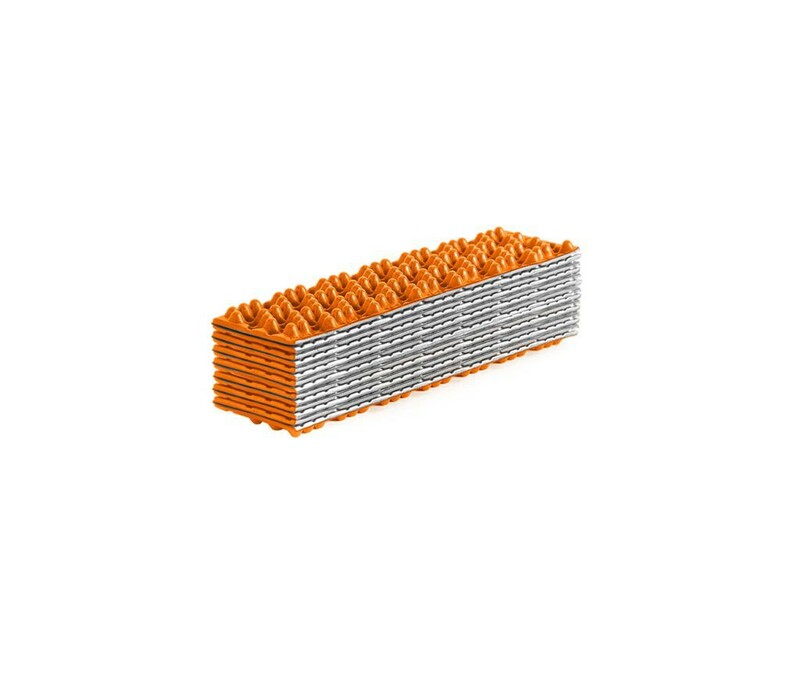 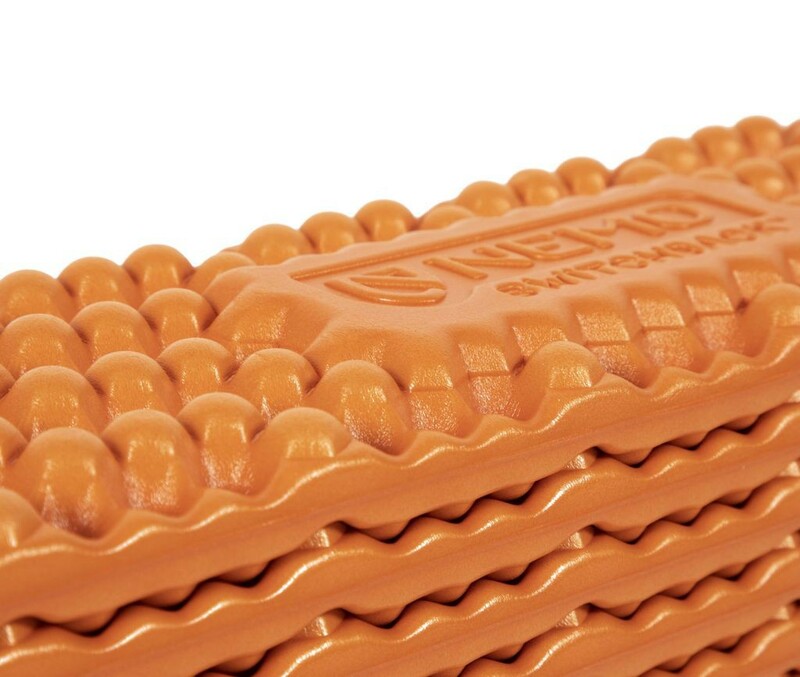 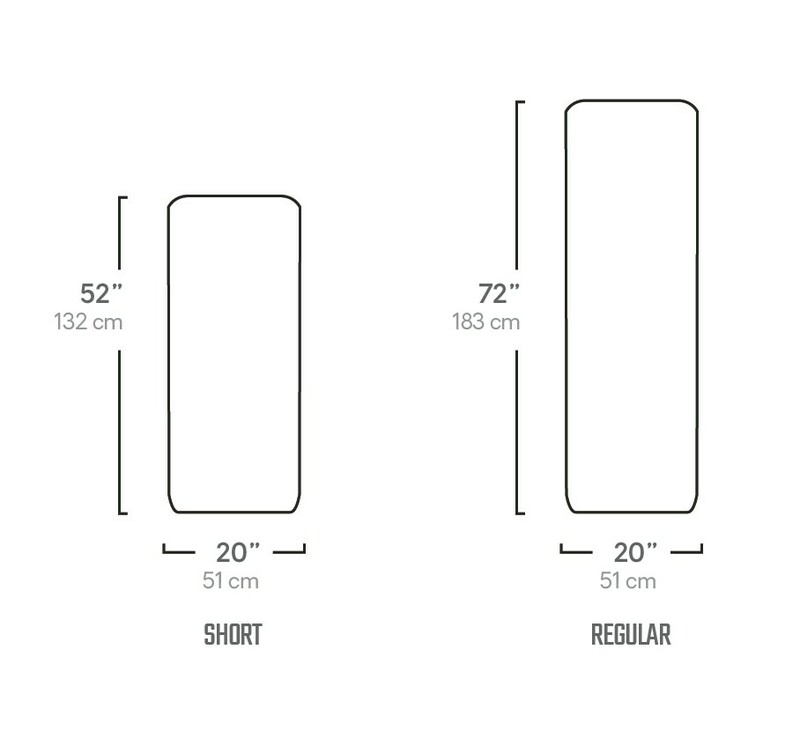 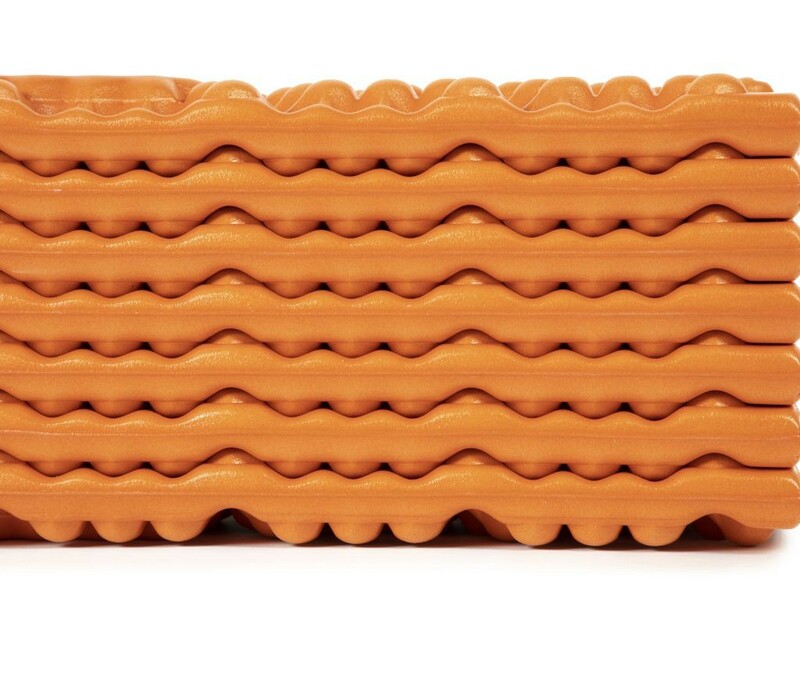 Sleeping pad in closed-cell foam to deliver more thickness and comfort. 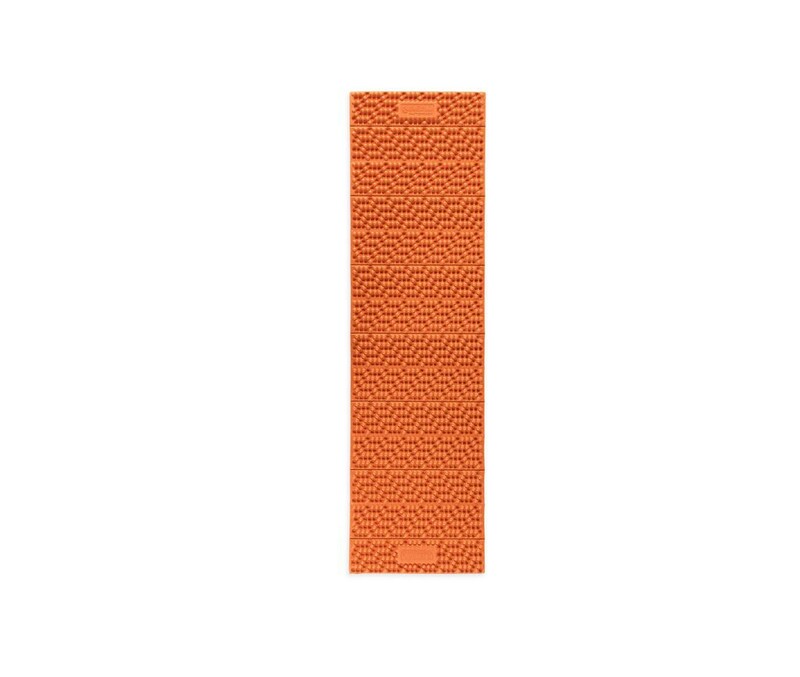 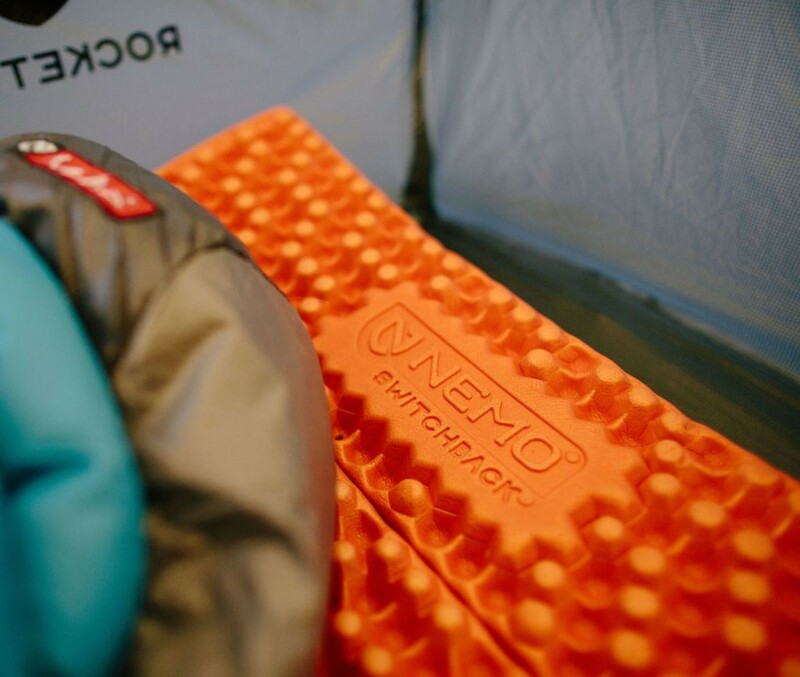 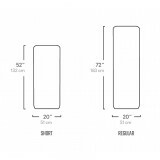 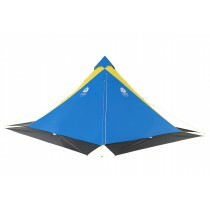 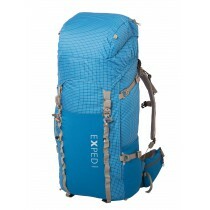 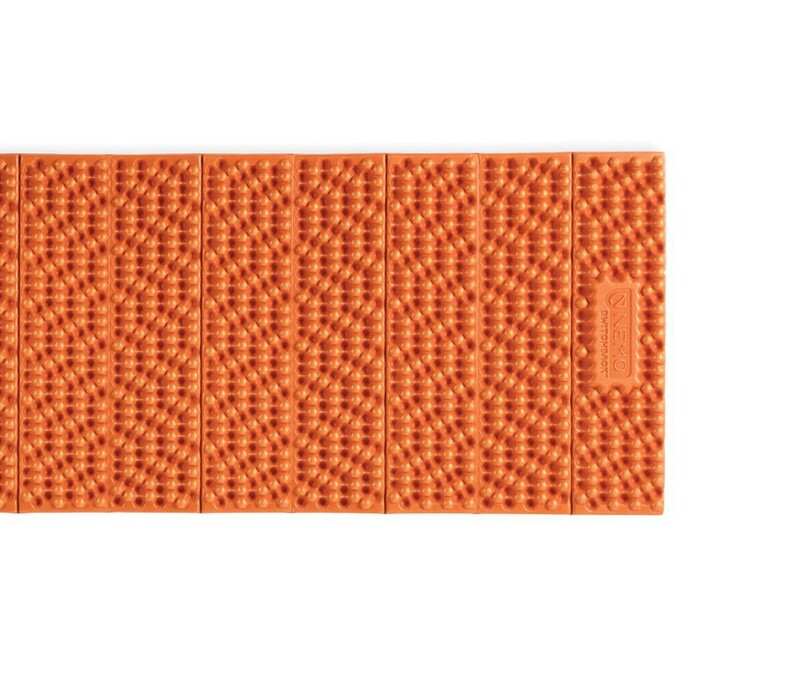 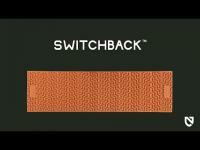 The Nemo Switchback is sleeping pad to deliver more thickness and plush comfort. 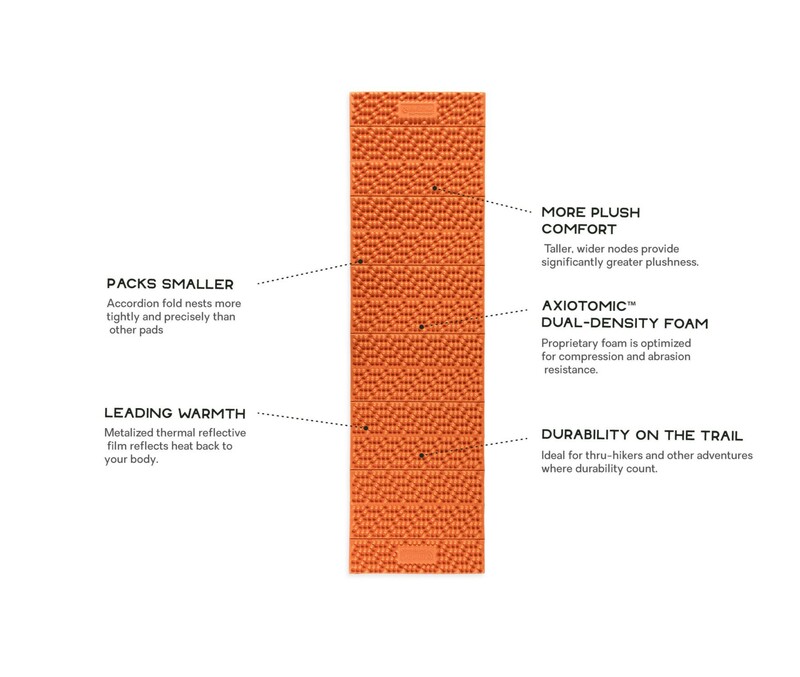 It features hexagonal nodes, which are molded with a our dual-density Axiotomic foam to create Hypnoelastic zones that conform to your body in a perfect balance of comfort and support. 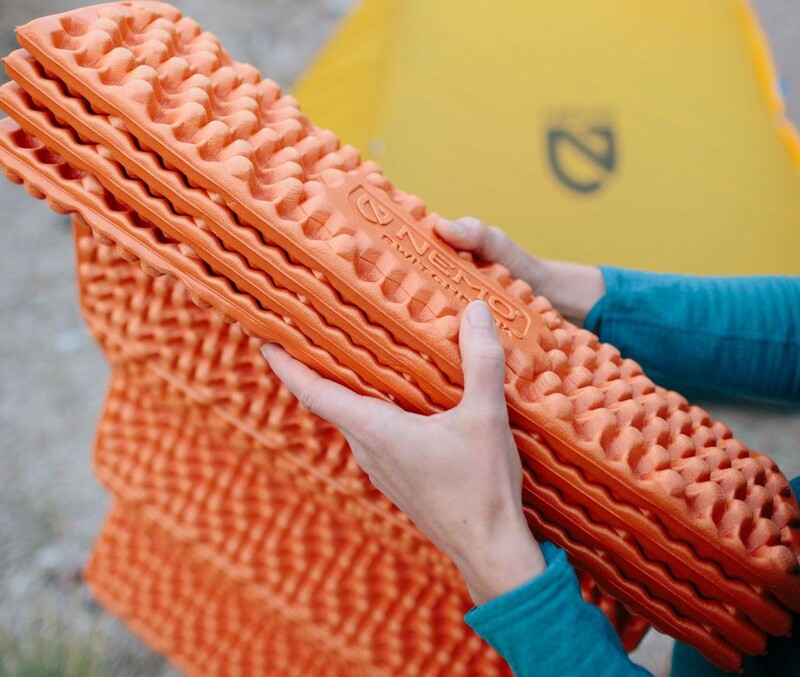 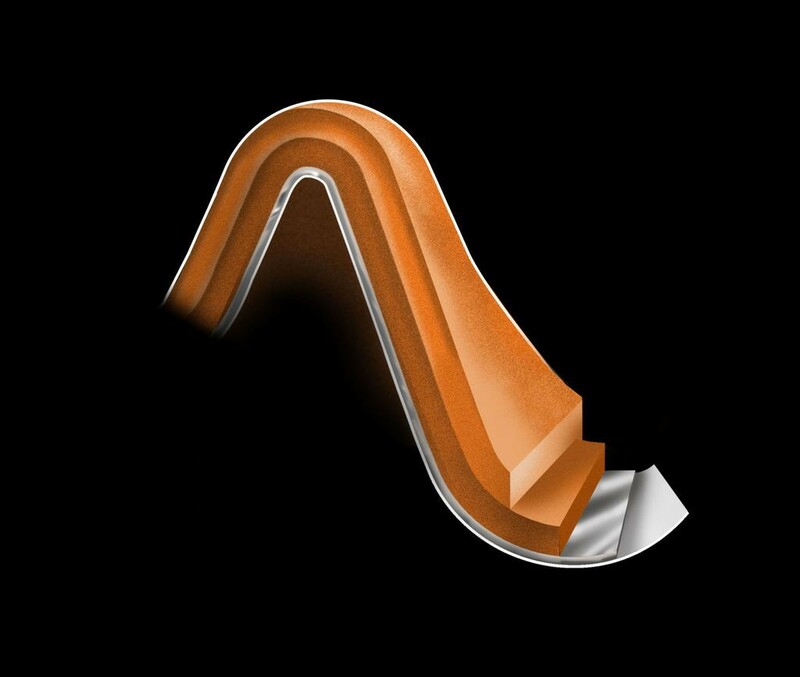 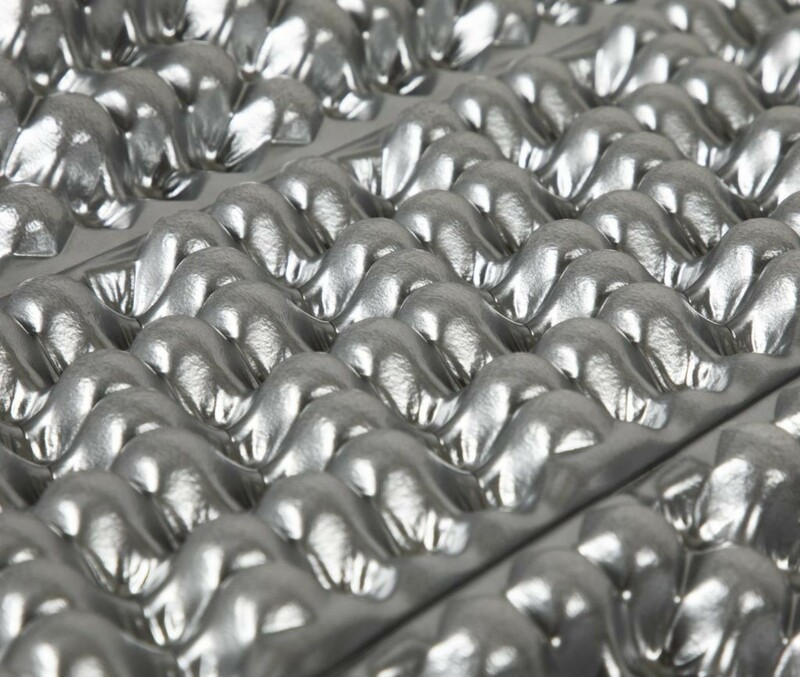 The sleeping pad also leverages a metalized thermal film layer to efficiently reflect heat back to your body. 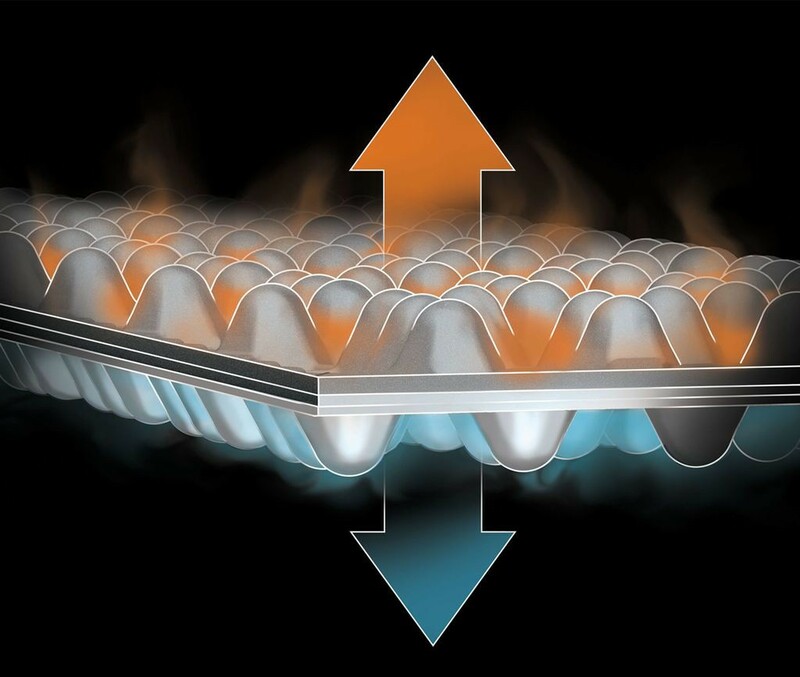 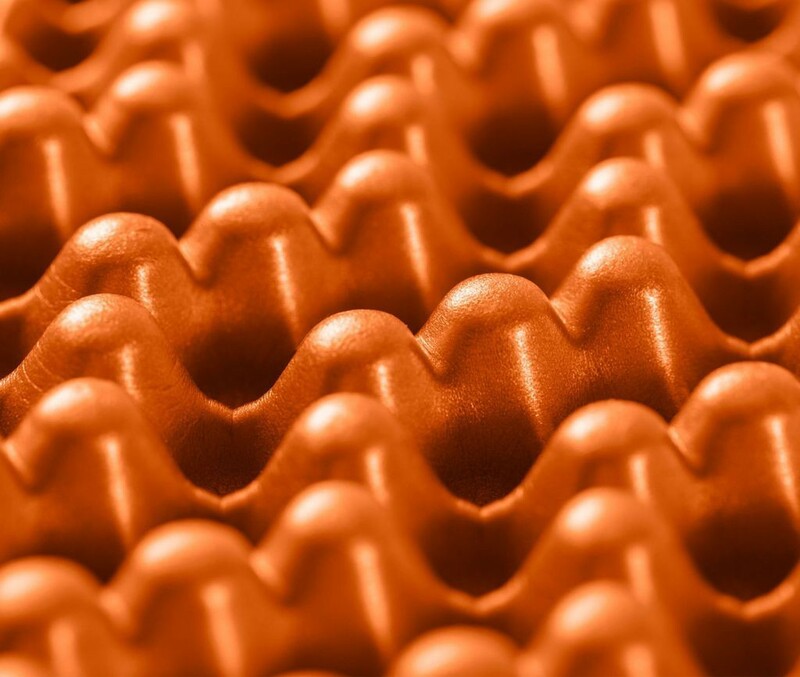 Blend that with 15% more heat-trapping space, this new innovative design is able to deliver a warmer.